Less than a month ago, the Commissioner of Social Security announced the addition of 35 Compassionate Allowances conditions. I discussed the concept of the Commissioner’s Compassionate Allowances in my blog post on February 25, 2009 “Social Security Compassionate Allowances Means Quick Determinations in Some Cases”. At that time, there were 50 conditions on the list. 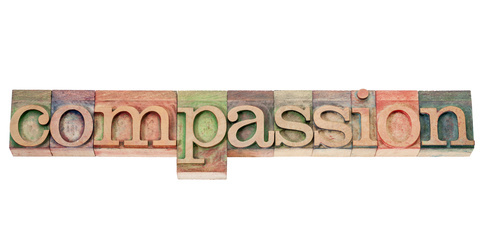 Now, with the addition of the newest 35, the Compassionate Allowances list has grown to 200. A person with one of the 200 conditions may be fast tracked so that their cases can be decided in dayy. Transplant Coronary Artery Vasculopathy;Usher Syndrome – Type I.